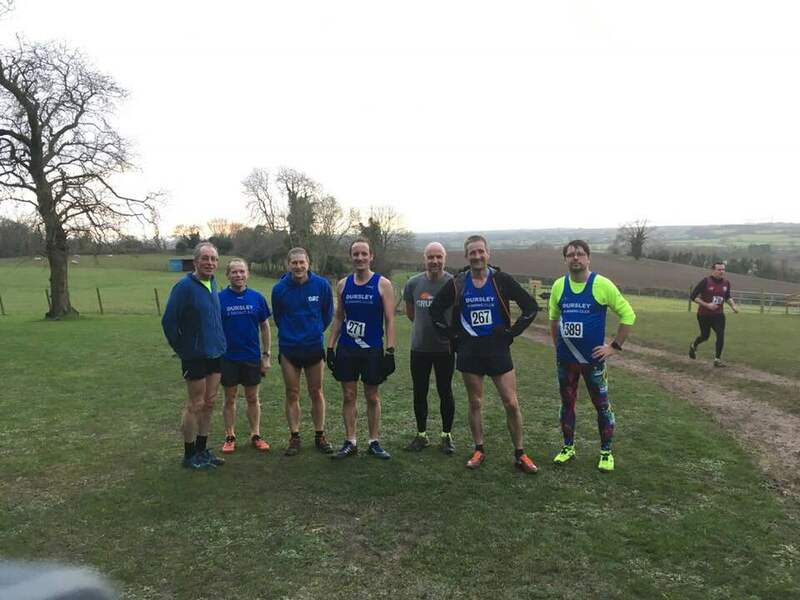 January has seen two 2018 Grand Prix Series events, with the Gloucestershire XC Championships at Old Down Estate earlier in the month and more recently the Doynton Hard Half Marathon. Pete Chaffer maintains a healthy lead at the top of the men’s league, but is now joined by Andy Probert and Matthew Read in 2nd and 3rd respectively. But with only 7 points separating 2nd down to 8th they’ll need to keep on it if they want to remain there! In the women’s league normal service is resumed as Alice Lewis jumps back to the top spot with maximum points in both races. Just behind her, Eileen Hieron drops into 2nd place with Annette Heylings hanging onto 3rd by just a single point from Margaret Johnson. Its still very early days in this years competition and it’s not too late to fill in the entry form, a link for this can be found on the Grand Prix Details page. The next event in series is Chipping Sodbury parkrun throughout February. You can attempt this as many times as you want over the month, with your best time being used to calculate Grand Prix points at the end of the month. This race has been popular with some of our veteran runners for many years and offers something a bit different for those looking to broaden their horizons! 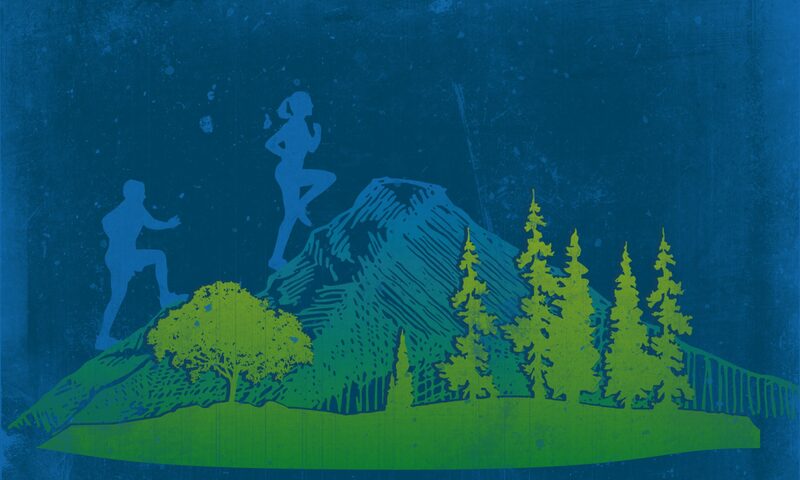 Then on Sunday 18th March its the Forest of Dean Half Marathon. Entries usually stay open for this up until close to race day so it’s a good chance to compete a Trail and Half Marathon race in one go! Finally, if you run a marathon and want your time to be included in the Grand Prix, please don’t forget to complete the short form also found on the Grand Prix Details page.